KB Homes is preparing to unveil Audie Murphy Ranch’s newest neighborhood, Silvercreek, in early March. This new collection will present four spacious floorplans that offer up to six bedrooms and additional room options such as a loft and private home office in select plans. Residents will also enjoy access to an array of resort-inspired recreation just moments from home. 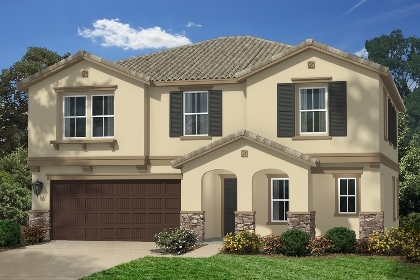 Visit Silvercreek at Audie Murphy Ranch to learn more about this new community of one and two-story single-family homes coming soon to Menifee.